Raster images make for large file sizes or fuzzy printouts so that to inset a vector image into a word document is a good choice. 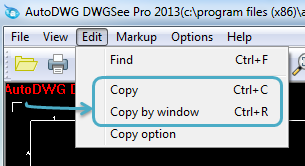 DWGSee offers such sweet function for you. 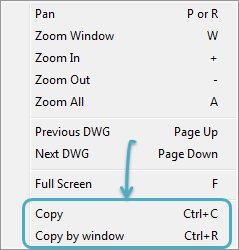 Creating WMF/EMF figures for Microsoft Office suites, you can just copy and paste any part of your DWG, DXF or DWF drawing to a Word document and make it scalable still.